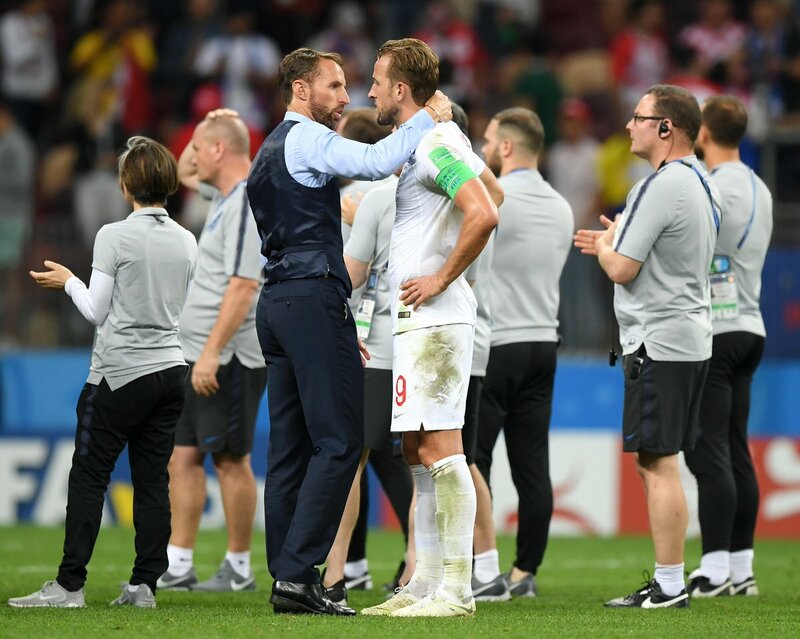 Harry Kane called on England’s young team to learn from their World Cup heartache and ‘go one further’ after proving their knock-out mettle. Gareth Southgate’s men fell short, losing out in the battle of endurance with Croatia to Mario Mandzukic’s extra-time winner in Moscow on Wednesday night. 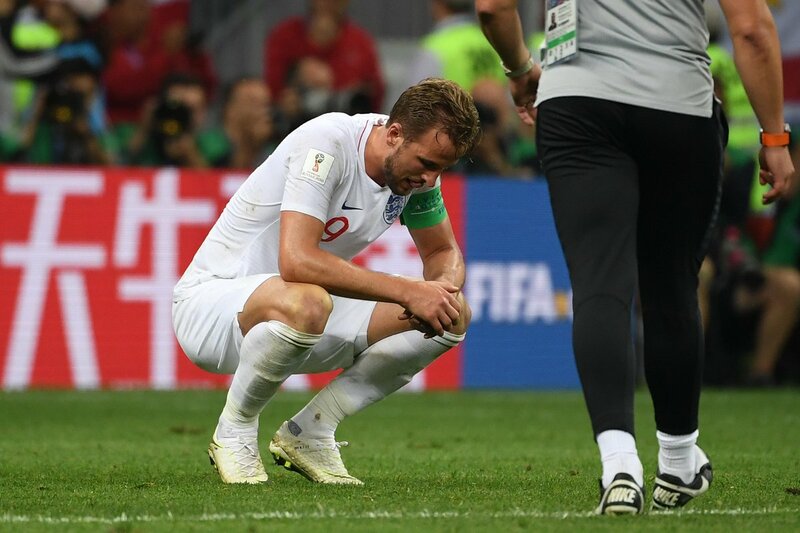 Captain Kane, struggling to speak with disappointment post-match, said this World Cup showed England can win knock-out games and go deep into tournaments, but he also admitted it was a huge missed opportunity after failing to make it through to Sunday’s final against France, particularly as the draw had opened up for England. ‘It is tough, we are gutted, we worked so hard and the fans were amazing,’ Kane told ITV. ‘It was a tough game, a 50-50 game. I’m sure we will look back and there is stuff we could’ve done better. We created some good chances being 1-0 up. ‘It is small margins and it went their way today. It hurts, it hurts a lot, but we can hold our heads up high — we have gone further than a lot of people thought we would. ‘Obviously it has been great to get this stage and we know we have done everyone proud but we wanted to win. It hurts, it just hurts. It shows we can be up here, that we can win knockout games, can get to semi-finals and the next step is to go one step further. England took the lead through Kieran Trippier’s free-kick and then had chances to extend their lead before Croatia took over. Ivan Perisic volleyed the equaliser and as England legs tired Mandzukic broke away from John Stones to fire in the winner and send Croatia through to face France. Speaking on BBC Radio 5 live, Chris Waddle said England were ‘dead on their feet’ as they collapsed in Moscow. Croatia have played extra-time in each of their knock-out games, but still had the energy to see off England after finishing level on 90 minutes. England will face Belgium in Saturday’s third-place play-off.